By Diane W. Shannon, M.D., M.P.H. Organizations recognize that clinician burnout is associated with lower productivity, early retirement, higher staffing cost and greater risk of medical error. Burnout is caused both by individual factors, such as stress and untreated depression, and system factors that may include workplace culture and increased demands for clinical documentation. 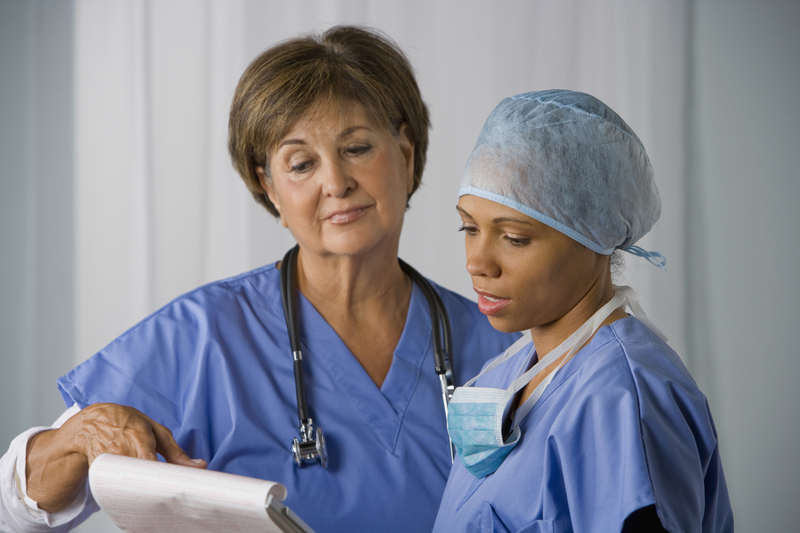 There is not yet agreement about how to diagnose health care workers suffering from burnout. But because the problem is widespread and serious, organizations are trying to address factors that contribute to burnout as well as offer support programs and services. Flexible scheduling, leadership training, wellness programs and mitigating administrative demands are among the initiatives being tried by organizations in Massachusetts and other states to prevent and treat clinician burnout. The underlying causes of clinician burnout fall into two broad categories: 1.) individual factors, such as untreated depression, stress about medical school debt, the inherent stress of caring for people in emotionally intense circumstances, and 2.) system factors, including increased documentation requirements, productivity pressures and a workplace culture that tolerates disrespect. 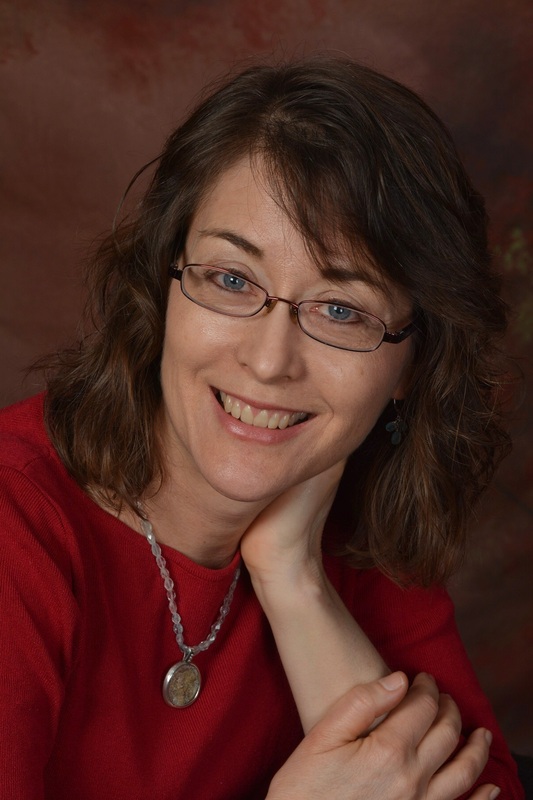 Guest author, Diane W. Shannon, M.D., M.P.H., is co-author of Preventing Physician Burnout: Curing the Chaos and Returning Joy to the Practice of Medicine. Dr. Shannon received her medical degree from Jefferson Medical College, and a master’s in public health degree from Harvard University. She completed residency training in internal medicine at St. Elizabeth's Medical Center in Boston and practiced primary care in the Boston area prior to launching her writing career. Convene a wellness committee with an executive-level sponsor. The committee and leaders can develop a comprehensive plan for addressing burnout, including ongoing measurement using the best available measurement tools. An ideal strategy will include both individual and system-level interventions and address burnout in all members of the health care team. As the plan is developed, the committee will need to ensure that effective help is available for other forms of distress, such as depression and substance misuse. Understand the underlying causes of burnout across the organization and within specific clinic units. This discovery process requires multiple routes of input from frontline clinicians. The wellness committee can conduct surveys, interviews, and focus groups; leaders can shadow clinicians to gain a deep understanding of their daily work. The wellness committee will be more successful if it shares data gathered on workplace issues with clinicians and involve them in identifying and testing potential solutions. Create an effective infrastructure, such as a designated improvement team and process improvement training for staff, to address frustrations and fix broken processes. Many factors driving clinician burnout relate to less-than-optimal work or care processes, inefficient use of technology, delays, waste and communication gaps. Depending on the issues, the solutions may include transitioning to team-based care, ensuring that all practitioners are working at top of their license, use of medical scribes, re-designing patient check-in procedures or hiring IT technicians to work with clinicians to streamline use of the EHR. Visibly and robustly support individual interventions for clinicians, including effective help for clinicians with mental health conditions or substance misuse. Model healthy work-life balance and support positive culture change. Organizational leaders can track data on clinician well-being, share these data with clinicians and make workforce health a priority at executive and board meetings. Involve patients and health care consumers. Patients and their families can send letters to hospital or practice leaders about the importance of having healthy, rested, engaged caregivers and raise concerns when a clinician is too hurried or exhausted to connect. Just as important, they can voice appreciation for clinicians who do a good job and follow up with letters of thanks to the clinician and to leaders when they have a positive experience. Clinician burnout is prevalent in the U.S. and has significant consequences, including adverse effects on patient and workforce safety. Although there is currently no agreement on how to diagnose burnout in individuals or definitive data on effective interventions, health care organizations are moving ahead to address the problem and improve the well-being of their clinical workforce. Innovative programs—and attention to both individual and system interventions—show promise in turning the tide in the crisis of clinician burnout.